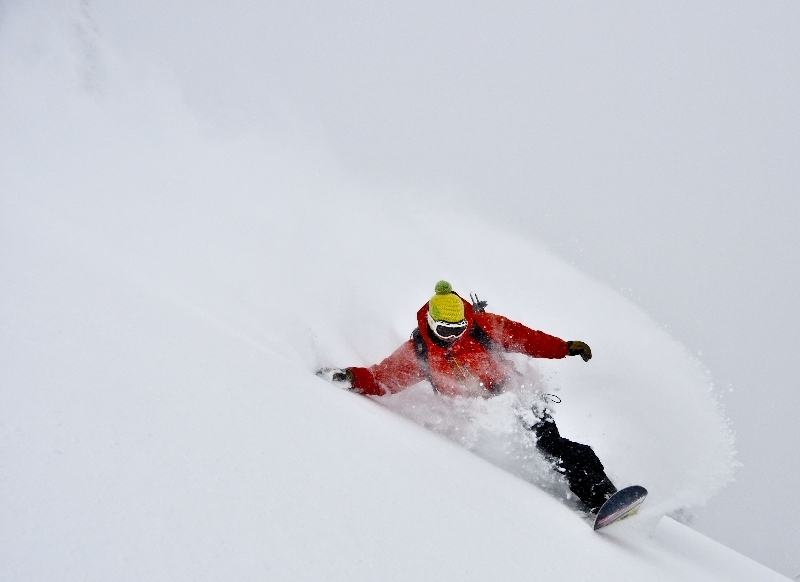 We are pleased to offer you Canadian cat skiing, located in the heart of Canada’s Selkirk Mountains. 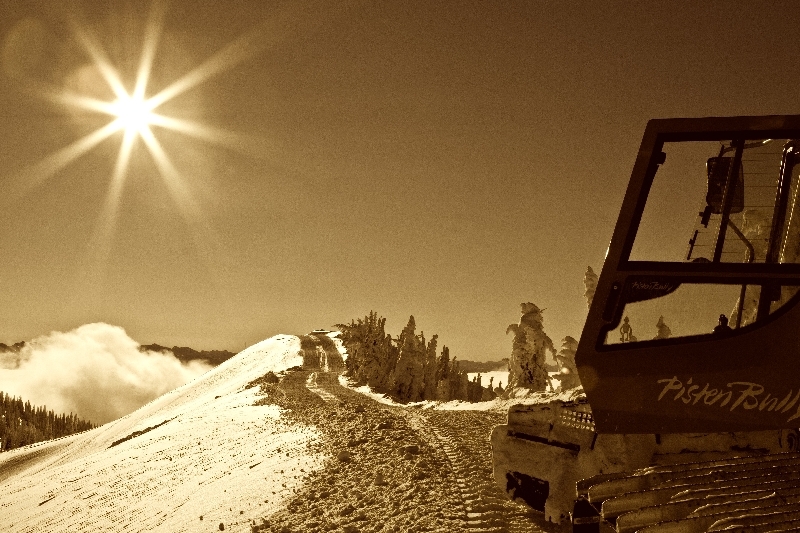 A quick helicopter ride transports guests to the Lodge for 3 and 4 day all-inclusive, guided snowcat skiing and riding. With acres of skiable terrain, deep powder, open bowls and perfectly spaced tree runs, you never have to worry about competing for fresh tracks. From the moment you arrive, your guide and the lodge staff will show you incredible service and an unforgettable powder experience that will keep you coming back for years. British Columbia’s cat boarding is some of the finest in the world. 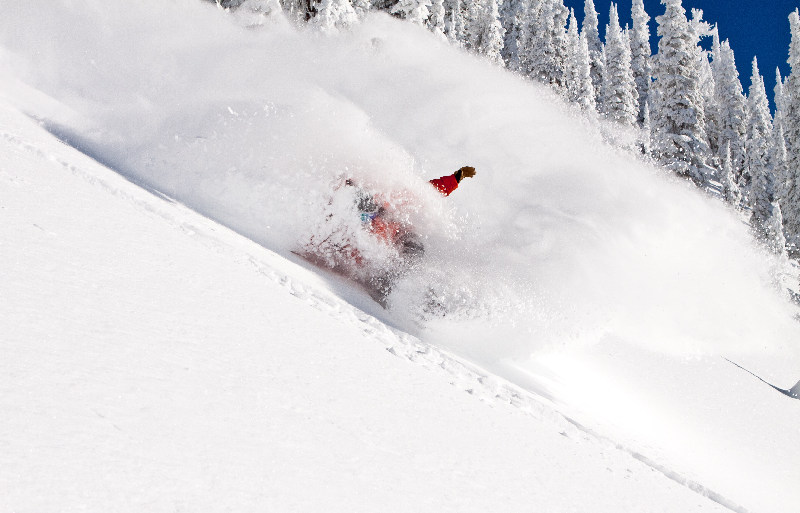 Known for its reliable deep snowpack, light dry powder and infamous tree runs. Skiing or riding doesn’t get any better than this. Book your trip today and find out what cat boarding in Canada is all about. ACCOMODATIONS: We can accommodate you from lodge rooms or the luxurious slopeside chalets. You’ll enjoy fine cuisine prepared by a team of culinary chefs, fully stocked bar, sauna, recreation area, professional massage services and plenty of warm cozy places for relaxing after a day in the mountains. COST: Depending on package. Contact us for a quote! WE OFFER CAT ASSISTED SPLITBOARD TOURING TOO!! !